Adventure seeking inspires you to veer off-road. 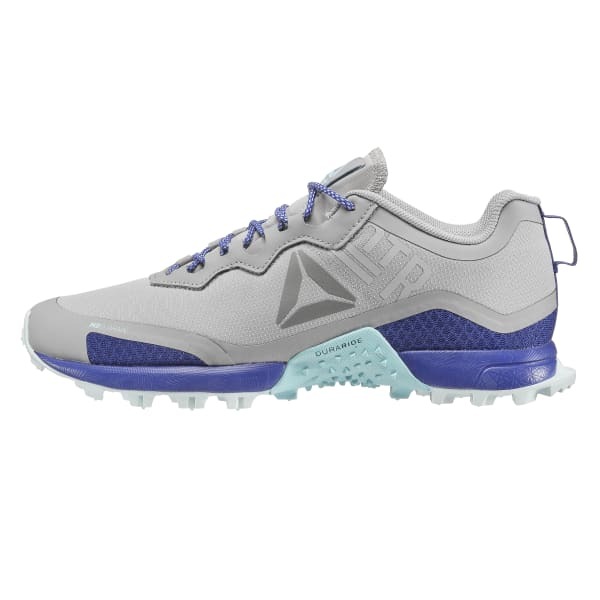 These All Terrain Craze running shoes are made to take on the path less paved. Tough built top to bottom, they’ll splash through puddles and tread up rocky paths with wild abandon. Removable sockliners mean the extra comfort of orthotics can join you for the awesome ride.